Formerly known as Eddard Starks illegitimate son, Jon Snow is the son of Lyanna Stark and Rhaegar Targaryen and heir to the Iron Throne. 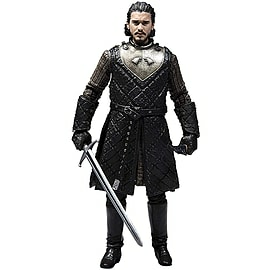 To escape the status of illegitimacy he joined the Nights Watch and eventually assumed the role of Lord Commander. Once being freed of his vows, Jon Snow joined his sister in retaking Winterfell and became King of the North. Now joined in allegiance with his Aunt, Daenarys Targaryen, she and Jon Snow are banding together to take on the White Walkers. 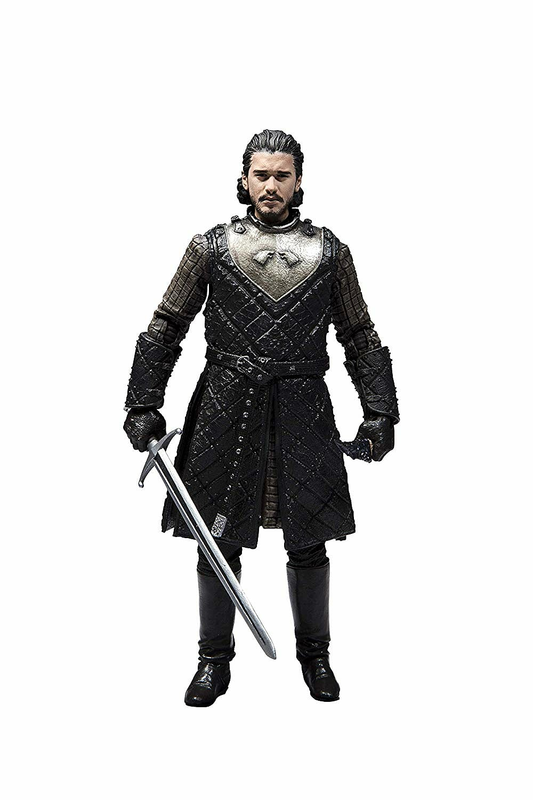 Complete your Game of Thrones Merch collection with the King of North and shop Game of Thrones: Jon Snow Figure today, at GAME.